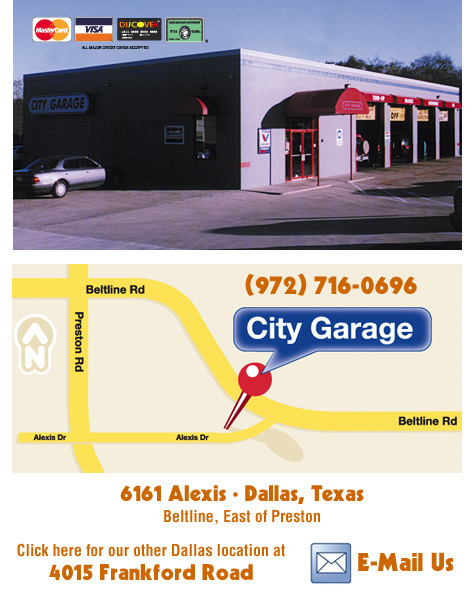 City Garage is the leader in auto service, car repair and oil changes in Dallas, Dallas, and throughout Fort Worth. 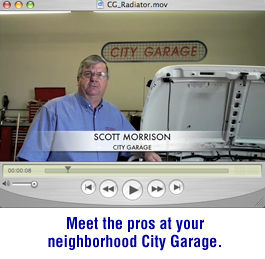 We are not a chain, we are locally owned and operated. We started with one store in Plano in 1992, and we’ve grown to 14 all over the Metroplex, so we must be doing something right.